Monday, 24 October 2016	Be the first to comment! Friday, 25 September 2015	Be the first to comment! Hot climates have always been my first choice of holiday destination. The very thought of visiting a cold country would get my teeth chattering uncontrollably, which prompted an avalanche of strange looks. Since joining the Activities Abroad team, I’ve found a good deal of snow-based fun to change my mind. 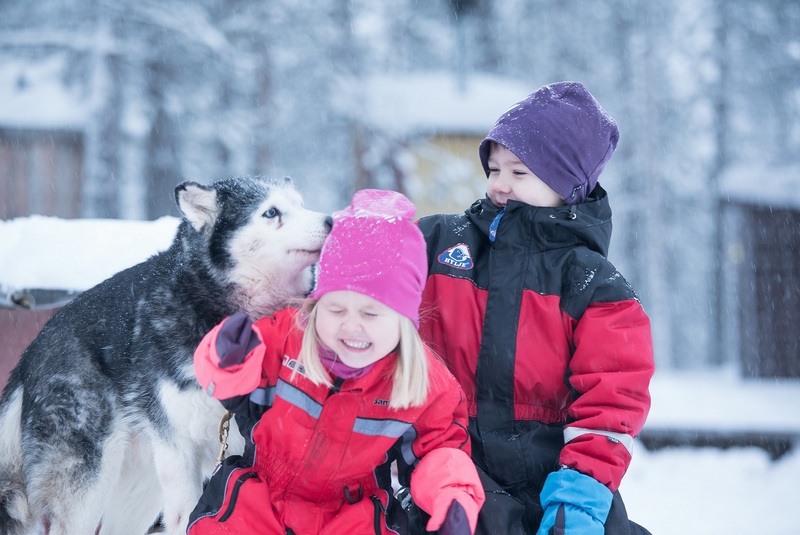 Here are five activities which I definitely want to try, all of which you can experience for yourselves on our family holidays to winter destinations! While my list isn’t in any particular order, this has to be right at the top. 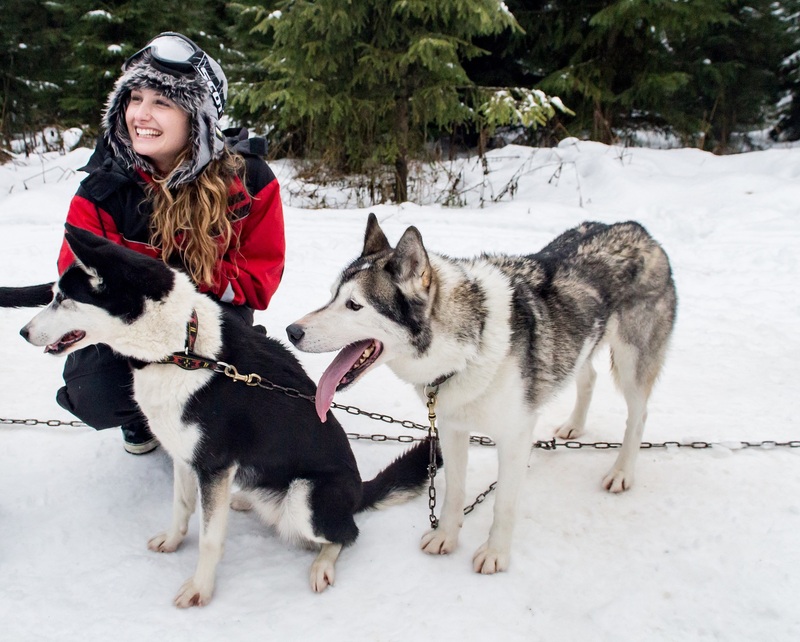 Dogsledding has long been central to the culture of the Nordic countries, and it’s easy to see why: the energy of the pack driving you over sparkling white lands must be amazing (correction: ‘is amazing’, as resoundingly confirmed by the whole office! ).